"What we've got will blow people's minds, it blows my mind," says Musk. 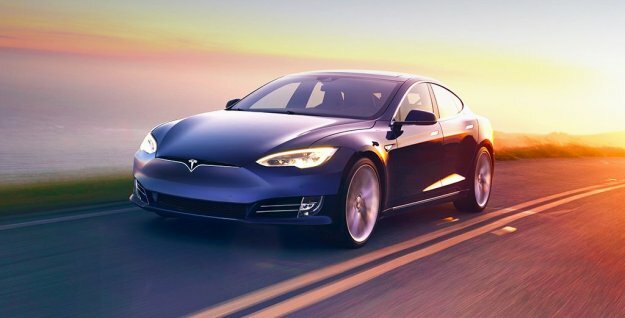 Tesla Motors has been starring in headlines recently, thanks to crashes attributed to the autopilot system, the announcement of the ambitious Master Plan, and the company’s acquisition of SolarCity. Now, Elon Musk, the company’s CEO, is attracting even more media attention. He elaborated on the obstacles the development is facing, stating that the main problems seem to be software in nature, not hardware. The hardware is already there, he adds. The only hardware tweaks will be making sure the computer running the car will fit, and that the battery will be up to its tasks. Right now, Musk says the company is focused on an advanced narrow AI and improving its advanced neural maps. Of course, Musk always emphasises that the technology will be ready long before regulators will approve the technology for the public. A big announcement of some sort is expected by the end of this year.